(TibetanReview.net, Mar18, 2017) – A Tibetan man who fought a court battle and had to take recourse to a contempt proceeding to finally get his Indian passport on Mar 14 believes that other eligible Tibetans will soon be able to get theirs with less hassle as a result of that court case. Addressing a press conference on Mar 16, Dharamshala-based journalist and social entrepreneur Mr Lobsang Wangyal said the passport status for Tibetans was still not clear as India’s passport offices still insist that Tibetans applying for passport should produce an Indian citizenship certificate which he found no authority in the country had the practice or procedure to issue. However, Lobsang says the RPO (Regional Passport Office) at Shimla had told him that India’s Ministry of External Affairs (MEA) was “looking at the issue” and that a decision may soon be taken to issue passport to Tibetans. Lobsang and other Tibetans had to go to High Court despite two previous High Court rulings which had said Tibetans born in India between Jan 26, 1950 and 30 Jun 1997, and their children, being citizens by birth under the country’s citizenship law were entitled to Indian passports. As matters stand, India requires all Tibetans living in the country to register themselves as foreigners once they reach the age of 16. They are then allowed to remain in the country on a renewable temporary permit despite the fact that many are in fact citizens by birth. Lobsang said that even after his case, the MEA had still not issued any new rule to the RPOs. Under the existing rule, Tibetans applying for passport are asked to produce a citizenship certificate — “which nobody is issuing,” said Lobsang, recounting his attempts to find an office which would issue one to him. 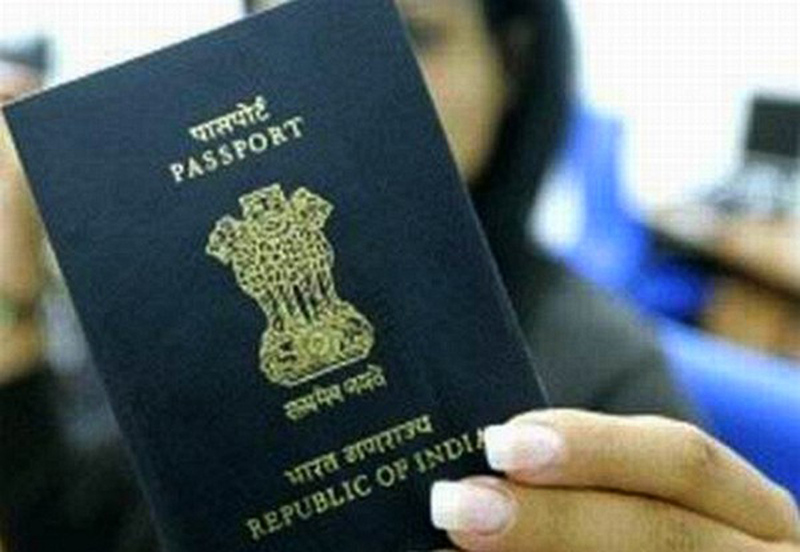 Tibetans seeking to travel abroad are currently issued an Identity Certificate (IC) by the government of India. “It takes at least one year to get an IC, and then each time you travel, you need to get a Return Visa and an Exit Permit, a complex and time-consuming process,” Lobsang said. Having received his passport, lobsang has been able to surrender his IC to the RPO Shimla, the nearest passport-issuing authority to Dharamshala, and his RC (foreigner’s Registration Certificate) to the Foreigner’s Registration Office of Kanga at Dharamshala thereafter. Lobsang hopes the government will make it easier for eligible Tibetans to surrender these documents and to obtain their passports. “My fight will go on until all the eligible Tibetans who want a passport can get one,” he said.